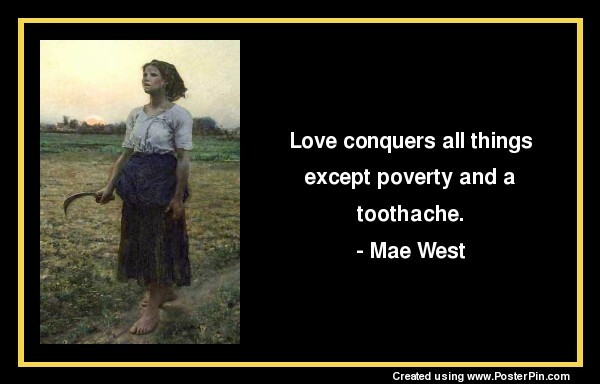 I hope you find these Mae West Quotes inspiring and motivational. three times to make sure. he's sure to find the answer somewhere else. and five will get you ten if you know how to work it. It isn't what I do, but how I do it. and how I look when I do it and say it. It's not what I do, but the way I do it. It's not what I say, but the way I say it. it's the life in my men. and I hate a dead one. I'd like to see Paris before I die. Thank you for visiting: Mae West Quotes.